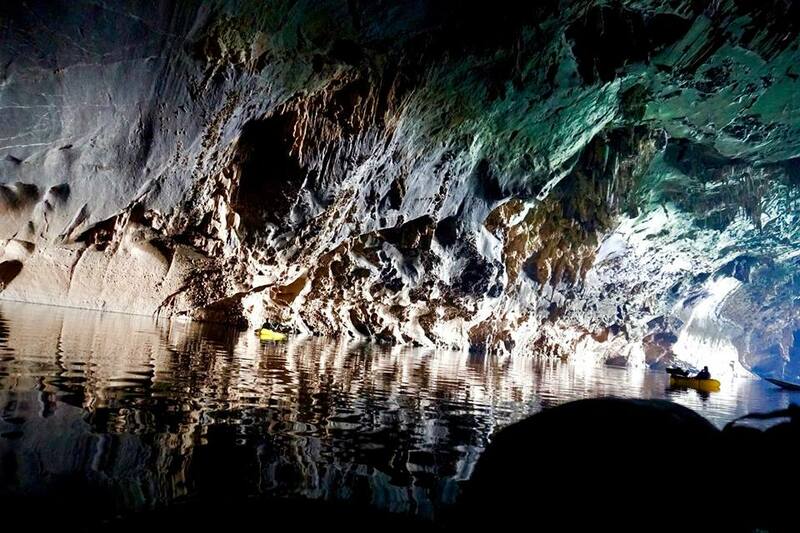 The world of outdoor adventure has long been divided into three types hiking, cycling and water people. Rarely would they combine on one trip? 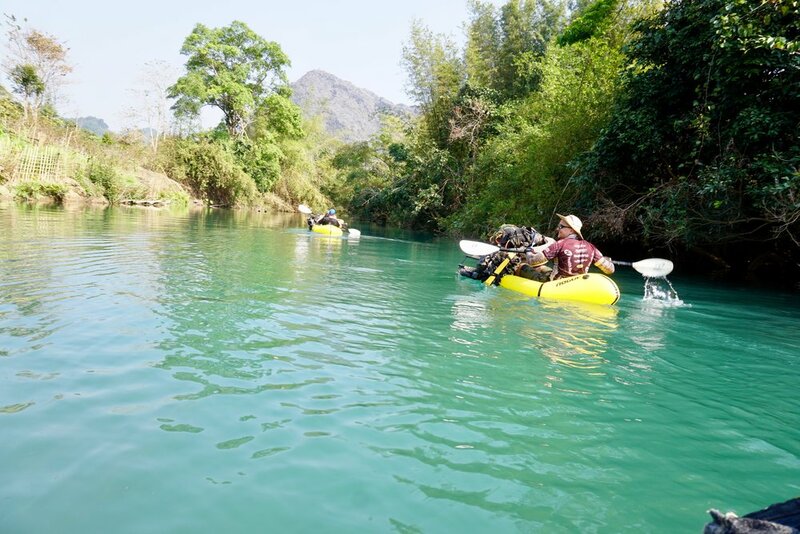 With The Real Ho Chi Minh Trails, you are doing all three. 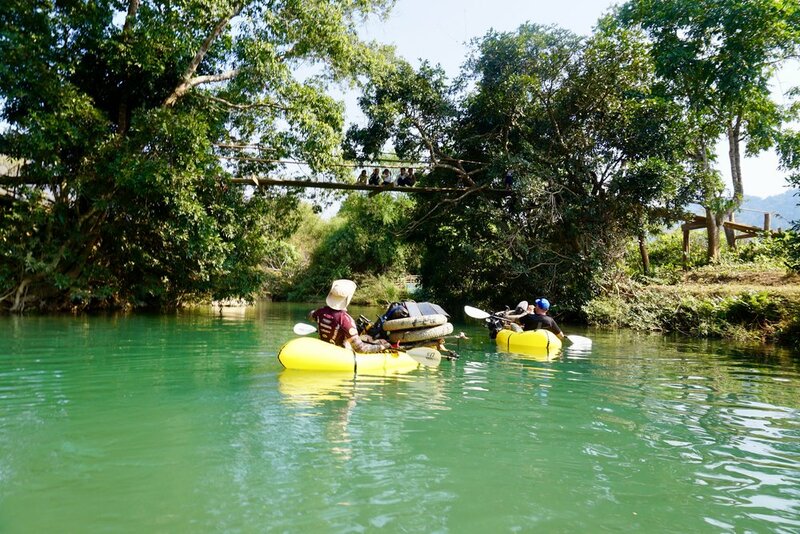 Yet it is the only way to complete this Ho Chi Minh Trails tour. 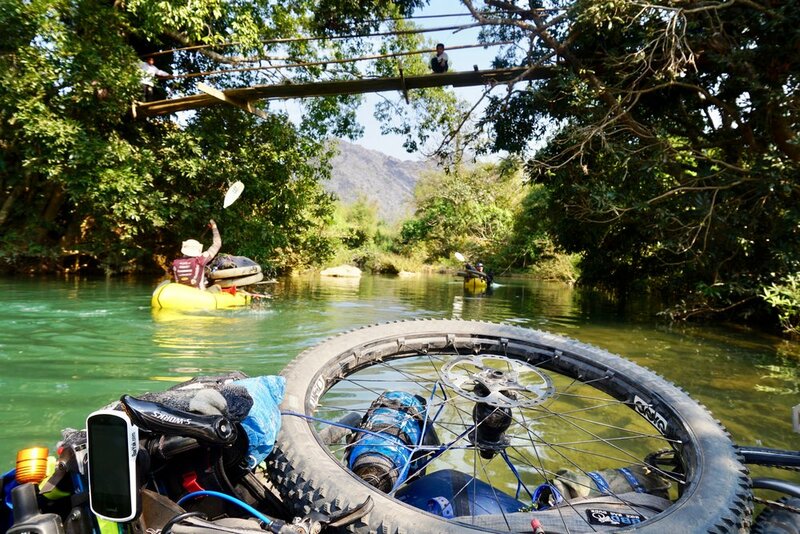 Bikepacking through the thick jungle trails or getting off your fat bike to push up one more 30% climbs or crossing impossible rivers. 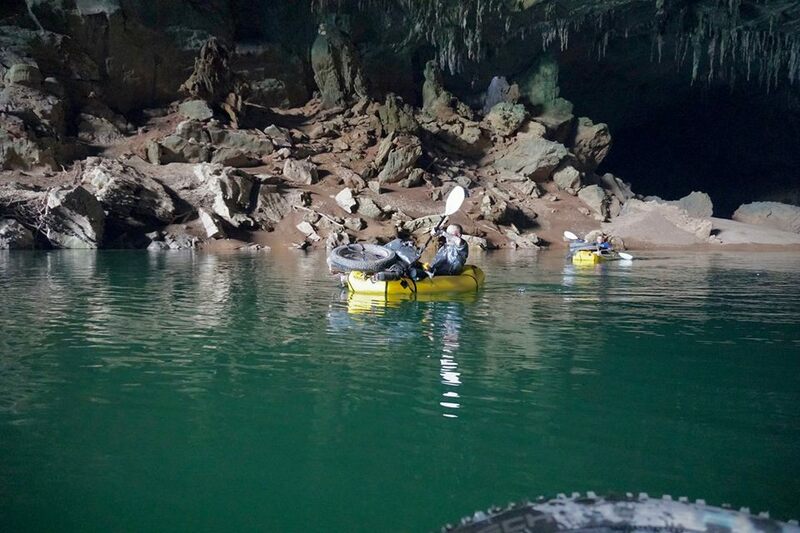 That’s where the packraft adds to the true adventure experience. 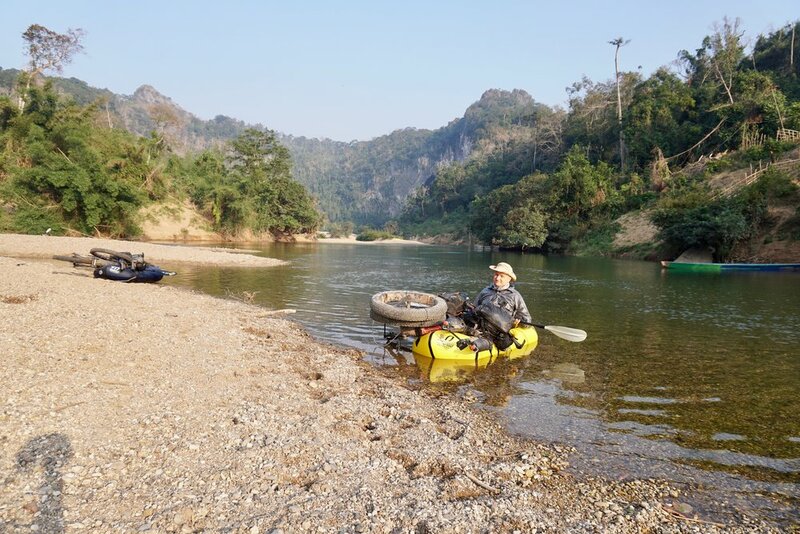 Seeing Ho Chi Minh Trail from a different perspective when paddling on a packraft, yet relaxing and fun endeavor down the stream, giving your legs time-off while progressing over the route. 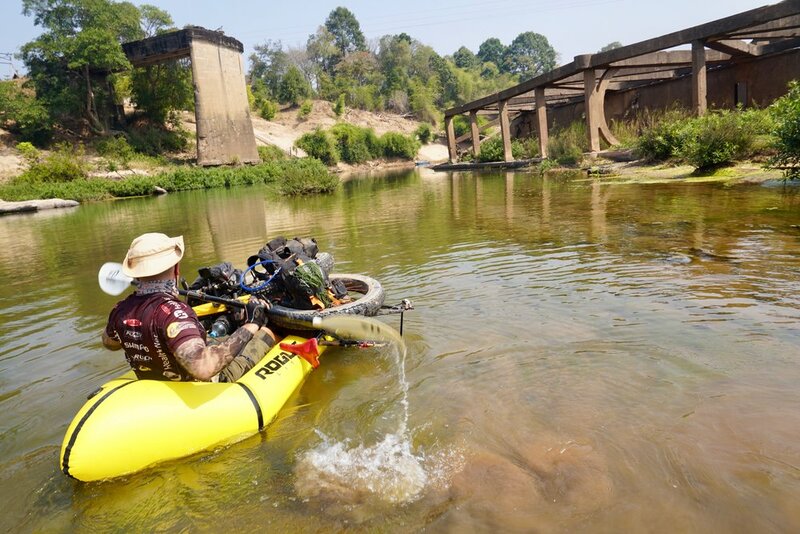 Fishing is another opportunity to learn something new, to have fun and actually resupply on the way.